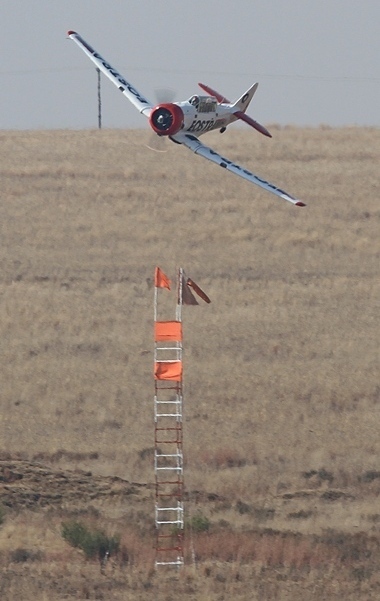 Because of the extremely hectic airshow schedule the past two months only two of the Eqstra Flying Lions Harvard and a de Havilland Chipmunk Warbirds made it to Warbirds over the Vaal on Saturday 20 June. 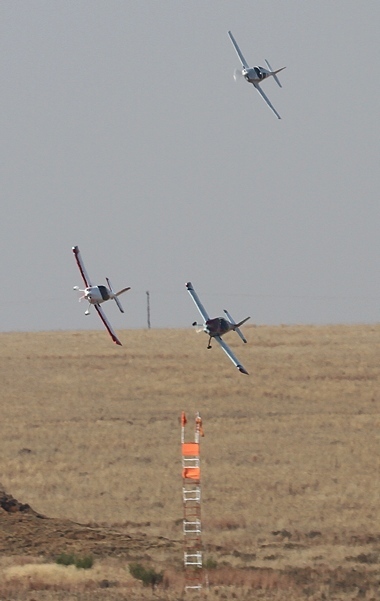 The rest of the field was made up by general aviation aircraft. Despite that it was action all the way with twenty two entries and some seriously high speeds achieved around the pylons. 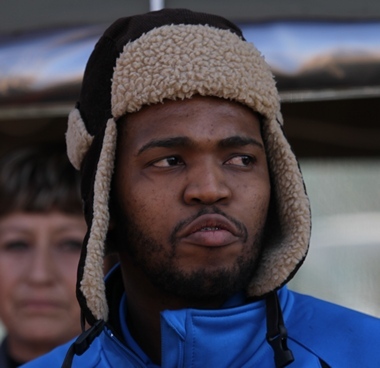 The briefing was held outside the specially erected unique control tower where soup, coffee and sandwiches to keep out the cold were served. The rules where explained by Scully Levin who related how, when he entered his first Reno Race in the USA he got lost on the course! 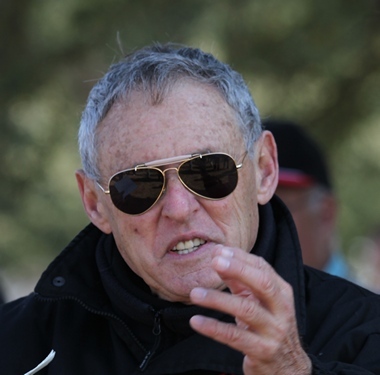 The Pylon Time Trials is the brain child of Scully Levin and Frank King but the success of each event depends on the support of sponsors and those that work behind the scenes. 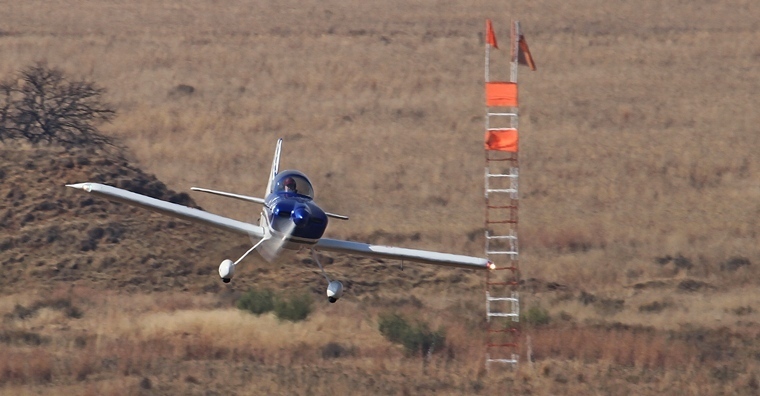 The Trials kicked off with Henri Westerman in his seriously fast Glasair 3 who during his first flight around the pylons was clocked at 226.12 mph (363.91) with a total time off 2 min 44.89 seconds. His second circuit later in the afternoon was even faster. 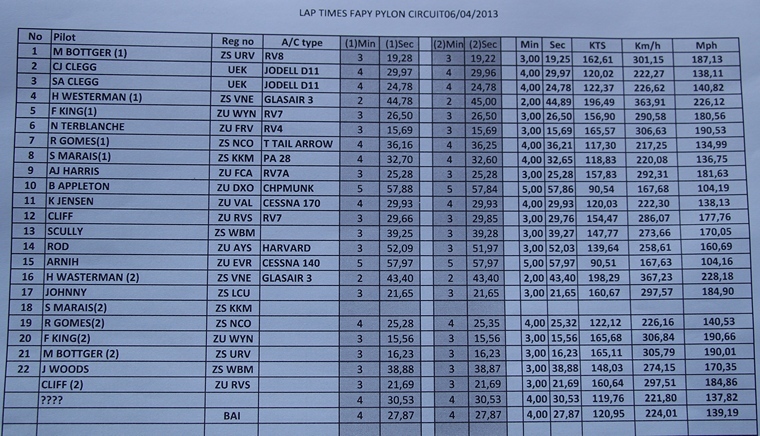 This time he finished in 2 min 43.40 seconds with a top speed of 228.18 mph (367.23 km/h). 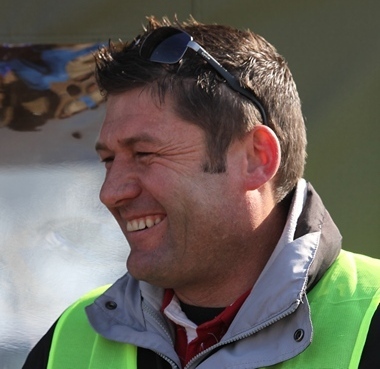 Parys resident and a time trials regular Frank King consistently finish high in the standings. 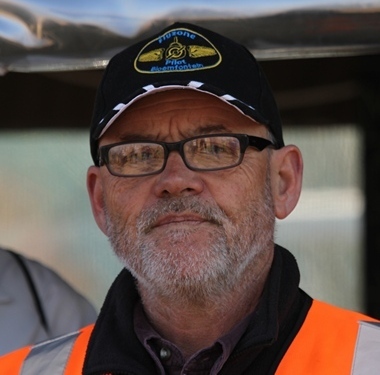 On Saturday Frank of Spark Air again showed that he is the owner of one of the fastest RV7's around when he completed the course in 3 min 15.56 seconds clocking 190.66 mph (306.84) during his second circuit. 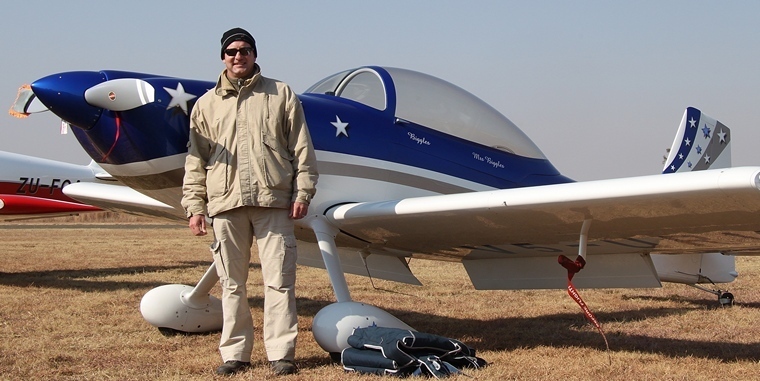 Seconds slower was Mike Bottger who flew all the way from Windhoek in Namibia in his stunning RV8 to compete. 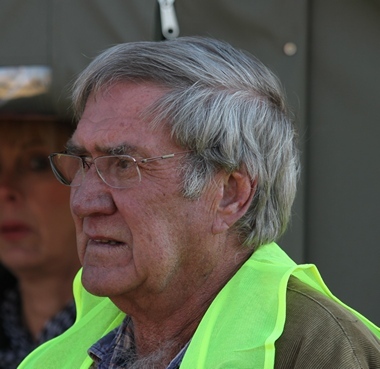 It took Mike, who cleared customs at Upington, four and a half hours to get to Parys. 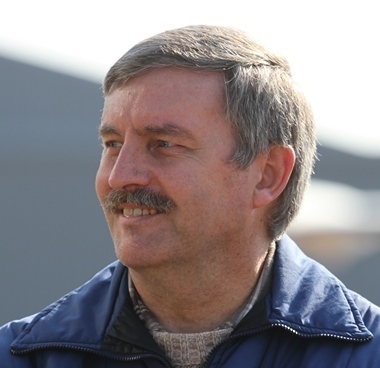 Mike flew two circuits, completing the first in 3 min 19.22 seconds and clocking 187.13 mph (301.15 km/h). In his second circuit he broke the 190 mph mark clocking 190.01 mph (305.79 km/h) and completing the flight around the pylons in 3 min 16.23 seconds. 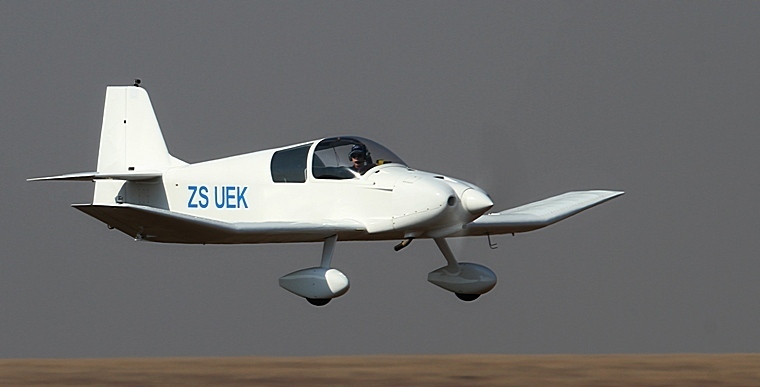 Father and son, Stewart and Gregory Clegg from Fly-In Estate in Gauteng competed in their stunning home build Jodel. Stewart completed the course in 4 min 24.78 seconds clocking 140.82 mph (226.62 km/h) whilst Greg clocked 138.11 mph (222.27 km/h) taking 4 min 29.96 seconds to complete the course. 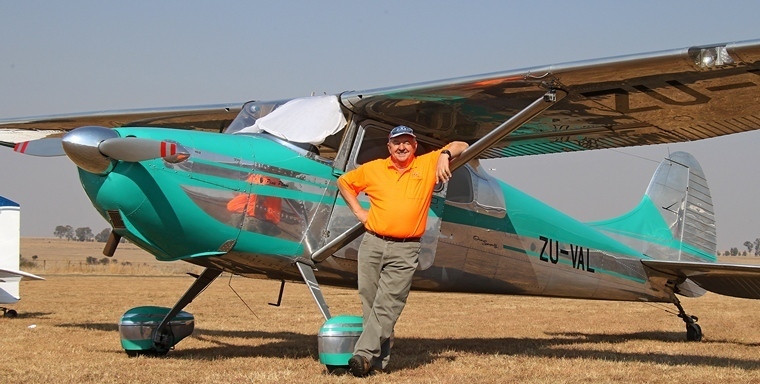 Captain Karl Jensen not only did the commentary but also flew his classic multi award winning Cessna 170 and showed that the old lady is no slouch. He completed the course in 4 min 29.93 seconds with a top speed of 138.13 mph (222.30 km/h). Arnie and Scully in the Eqstra Harvards thrilled the visitors with a polished two ship display. 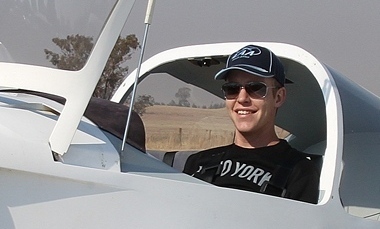 Scully earlier flew Jeremy Woods's Comanche around the Pylons in 3 min 39.28 seconds clocking 170.05 mph (273.66 km/h). Jeremy later on flew the course and gave the Old Master a run for his money clocking 170.35 mph (274.15 km/h) with a total time of 3 min 38.87 seconds. Aerobatic Ace Johnnie Smith is better known for his performances in his Sbach at airshows. 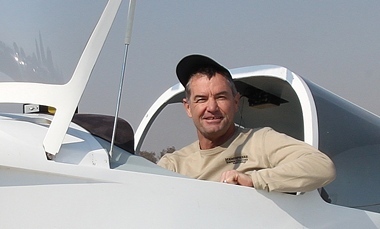 On Saturday he entered something more sedate, a Cessna Centurion that was clocked at 184.90 mph (297.57 km/h) whilst Mr Fix it, Cliff Lotter reached 177.76 mph (286.07 km/h) in his RV7. If you haven't been to a Pylon Time Trials yet, either as visitor or as participant make sure that you don't miss the next Time Trials the date of which will be announced.